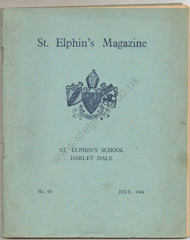 The magazines for 1944 and 1948 do, in fact, run consecutively – as can be seen from the issue number. 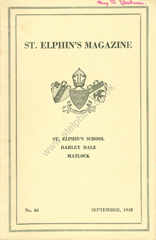 Although a magazine had been sent to the printers in between 1944 and 1948 it wasn't printed due to a shortage of paper. 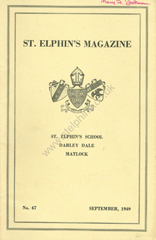 Apologies for the poor quality of the 1944 magazine.